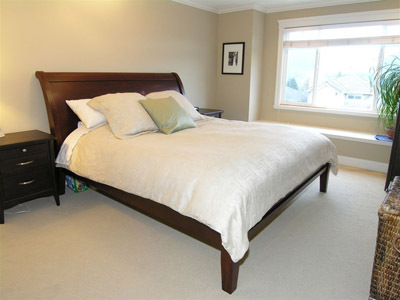 This beautiful new, 4 bedroom home is located on a quiet street in Vancouver Heights, just 8 minutes from the Pacific Coliseum figure skating venue 20 minutes from Cypress Mountain Olympic venues. 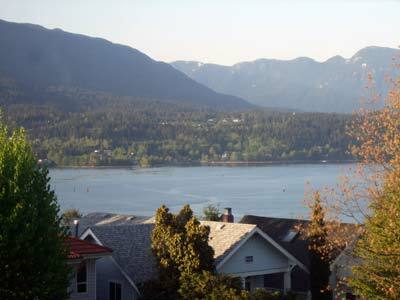 Set on a hillside with beautiful views of the North Shore mountains and water inlet. 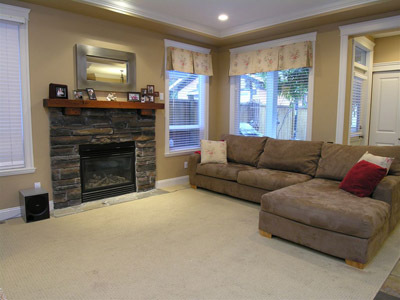 This home is warm and inviting with plenty of space. 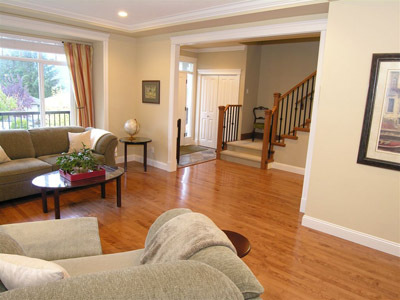 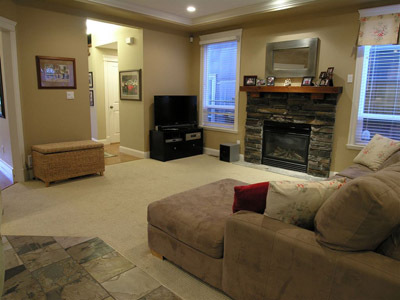 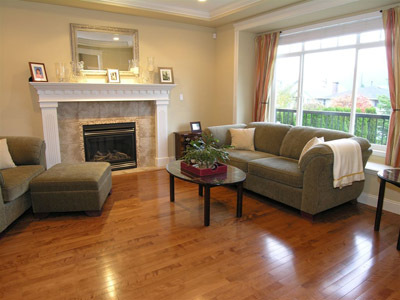 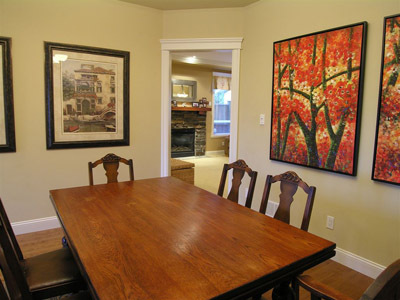 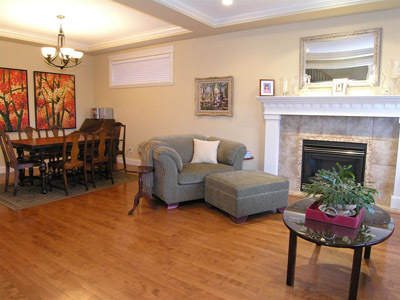 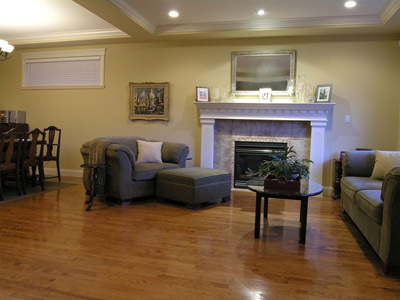 On the main floor you'll find a spacious living room and dining room. 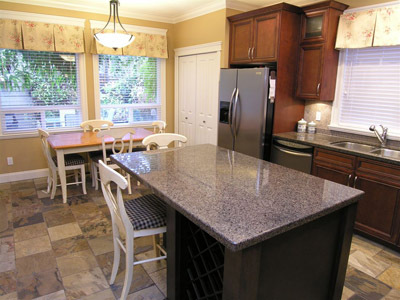 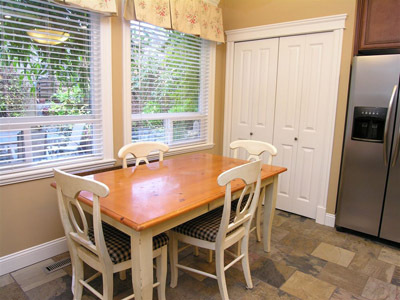 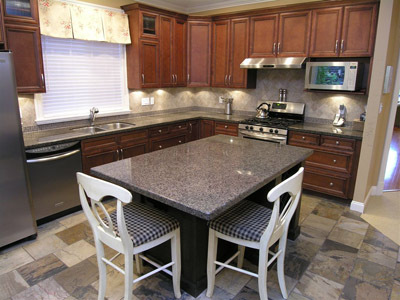 The kitchen is large with ample counter space and solid wood cabinets. 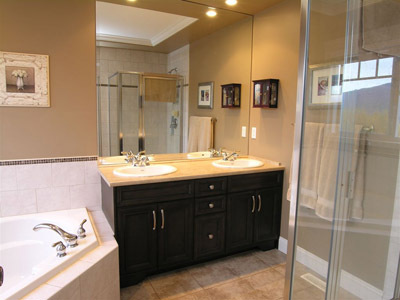 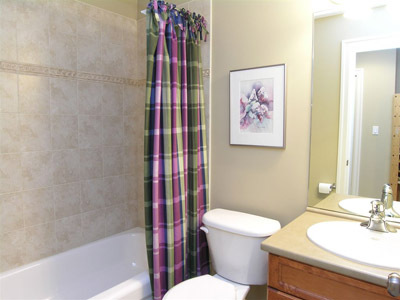 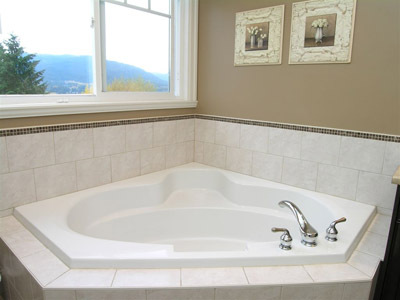 Upstairs, you'll find the master bedroom with a full ensuite. 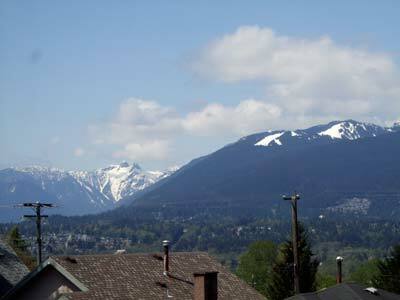 The large windows provide spectacular mountain and water views. 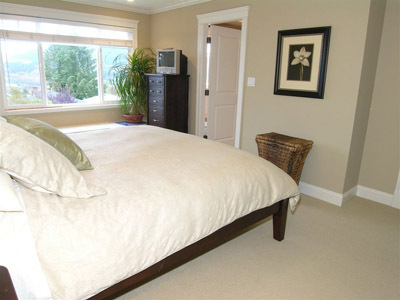 There are two other bedrooms on the upper floor and one bedroom on the ground floor. 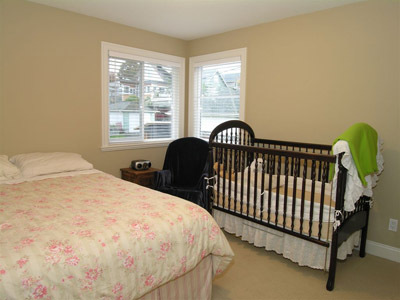 The bed configurations are listed are flexible to accommodate your group.